Arena walk & shop park is championed by the government of Punjab. It is a special initiative of Chief Minister Mr. Shehbaz Sharif, who will inaugurate this project very soon. 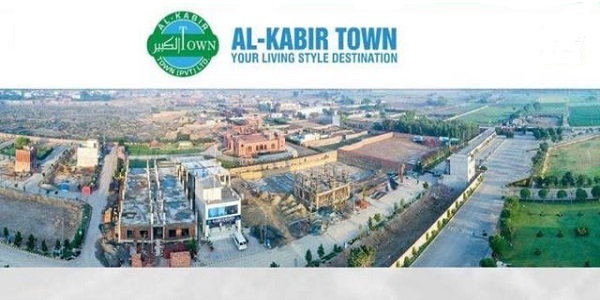 Arena is basically a commercial area spread over 130 kanals of land in block B-2, Johar Town Lahore. It will be built as a first transport free mall of Lahore having park, food courts, walkways and shops. Commercial plazas will be built around the park, while food courts will be built in the center. It is meant to accommodate food chains and fashion brands all at one place for the food loving fashion folks of Lahore. The Arena is designed to be a masterpiece that embodies Mughal, Italian and Chinese cultures. A private construction company IKAN Engineering Private Limited has been assigned the construction work, while a Spanish company TYPSA is hired as consultant of Arena. Bookings of shops in Arena will start from March 2018, so brace up yourselves to book your shops in this exclusive commercial project. We will share details of shops prices in the Arena Park as soon as it is officially disclosed by LDA.